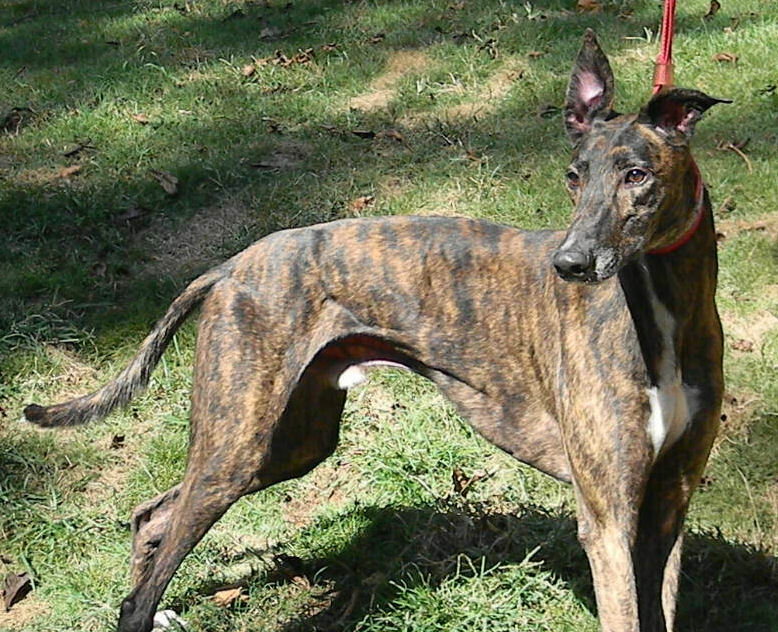 If you favor brindle Greyhounds, here is a handsome example. 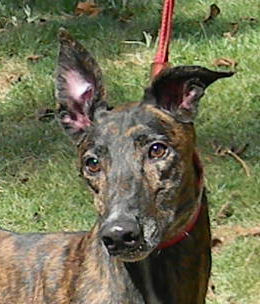 Winger is a personable fellow whose grandpa is Irish. His 107 races resulted in a payout 56% of the time.